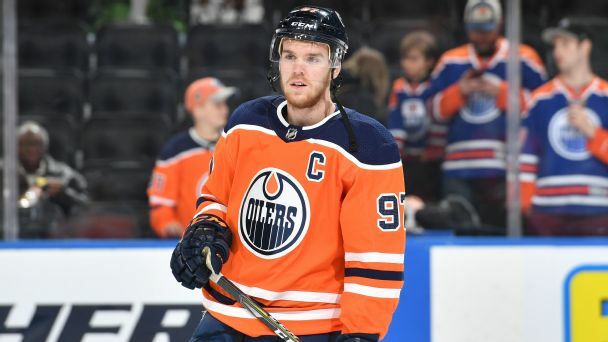 That's two straight Connor McDavid-less Stanley Cup playoffs. 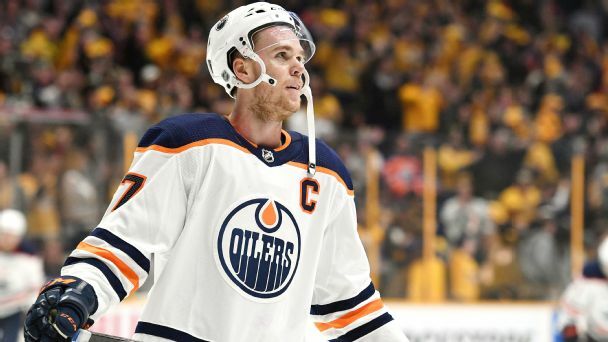 Is there really something in the water in Edmonton? We look ahead to a pivotal summer. 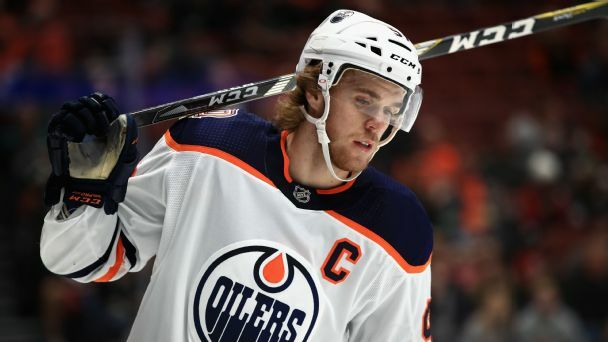 After a thrilling run in the 2017 Stanley Cup playoffs seemed to portend big things for Connor McDavid & Co., the 2017-18 season has been a major disappointment. Here's how GM Peter Chiarelli gets this team back on track. 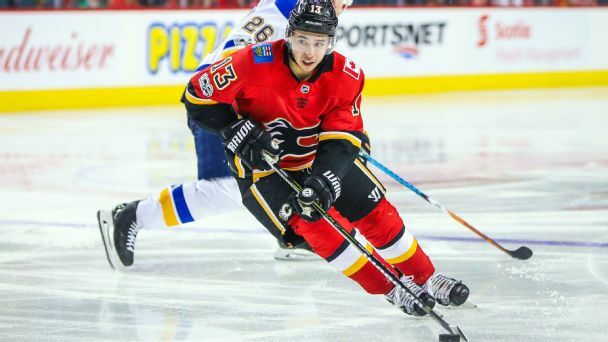 Since the NHL adopted 3-on-3 hockey for overtime in 2015, some players -- like Johnny Gaudreau -- have put up mind-blowing offensive stats amid all that open space. But other offensive dynamos such as John Tavares have struggled during the extra session.